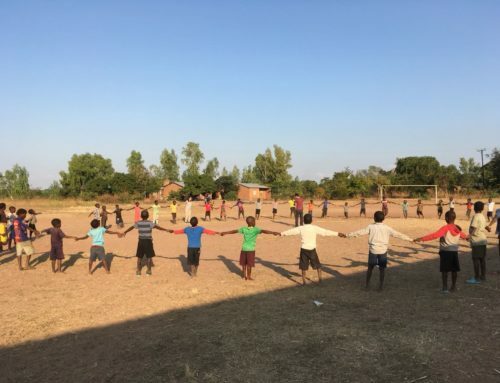 One of the biggest challenges in Matandani and most schools in Malawi is huge class sizes with many children coming to school for the first time at the age of 10 or even 12! 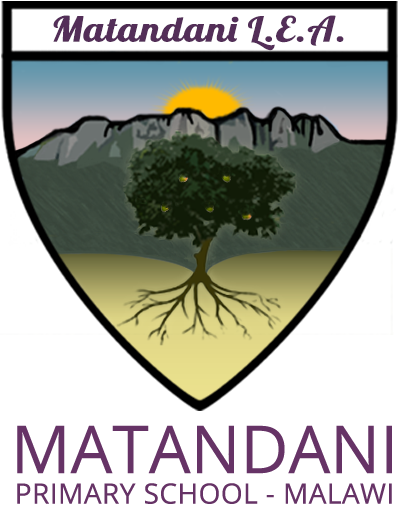 At Matandani alone… we have an average of 165 in a class with the youngest class, Standard 1, having the biggest class of 222!! 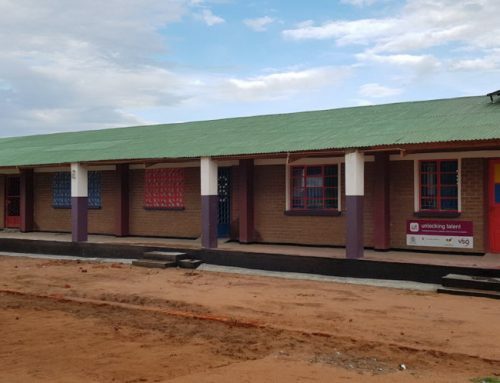 We built more classrooms and we are now working hand in hand with another charity called OneBillion who have developed another way of helping these children! 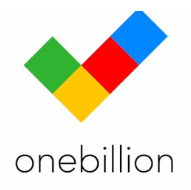 OneBillion provides a set of about 30 iPads in a special classroom called OneClass. 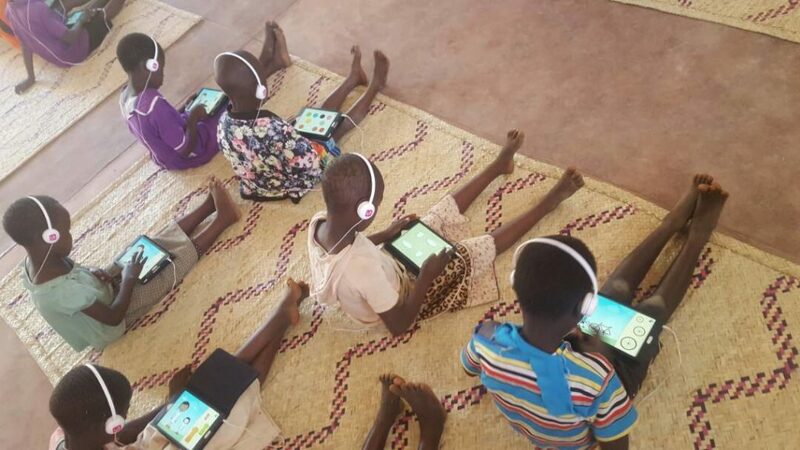 Each iPad is equipped with an app that teach students the basics of Maths by working through lessons that become harder while working at their own pace. 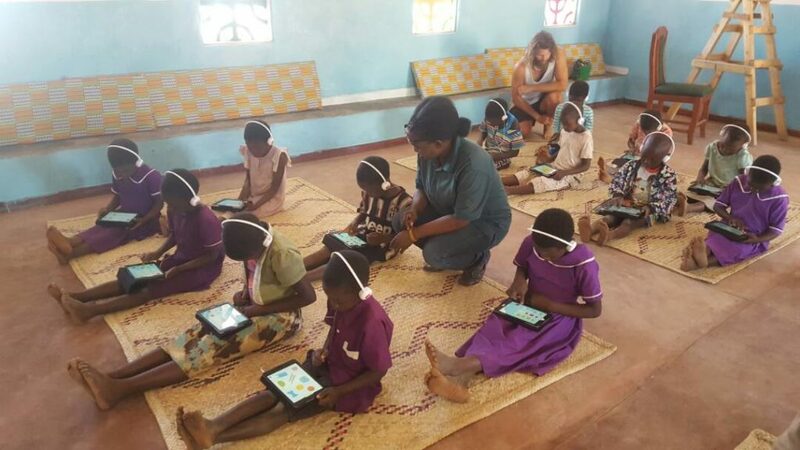 What makes this work so well is that the apps are created with Malawian children in mind. 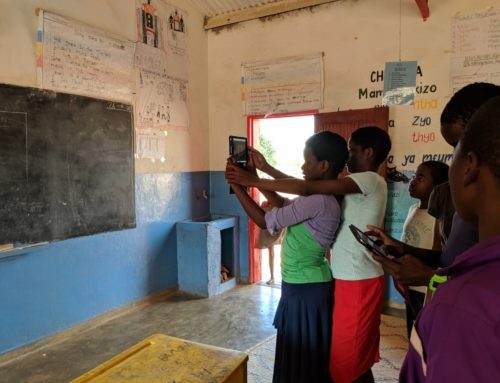 In-app instructions appear in their own language – Chichewa! 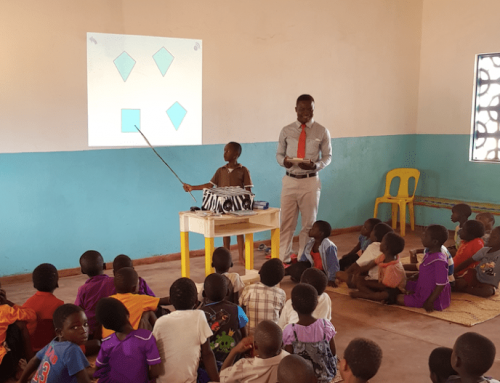 Research has shown that in just eight weeks the OneClass system can increase a child’s learning by the same as one year (or more!) 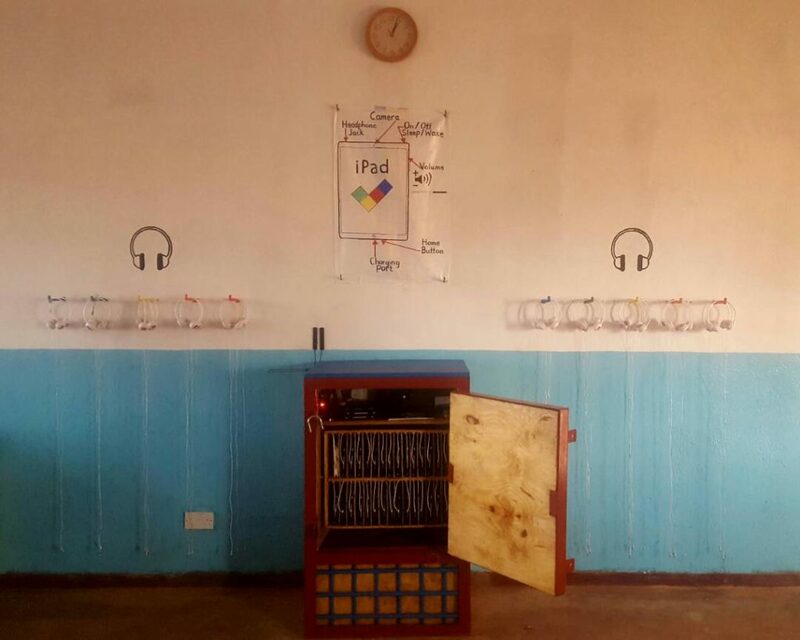 of regular classroom instruction in a typical Malawian school. After two years of preparation, we are delighted that this OneClass is open and has just started to engage and excite the children. 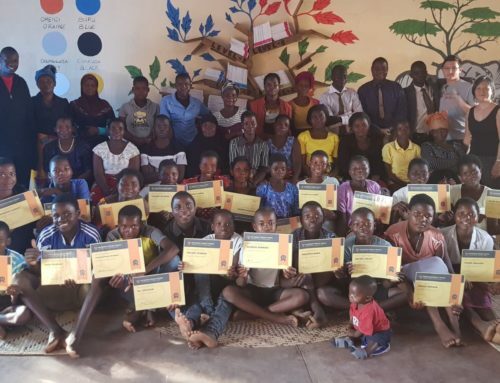 Despite it being the school holidays, there has been over 100 children each day in its first week!